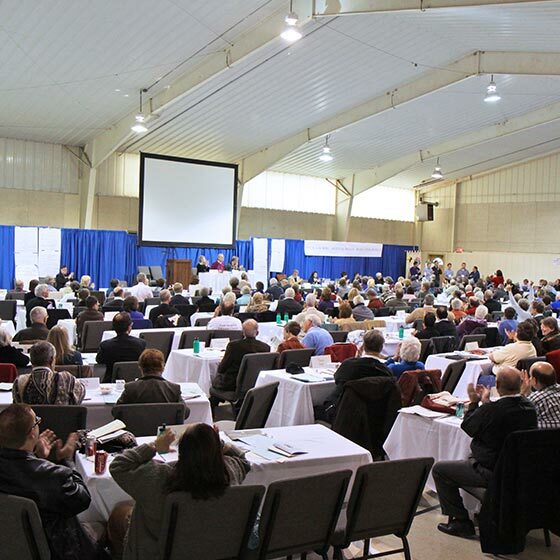 Available year-round, the Conference & Retreat Center’s 18,000 square feet of full-service meeting facilities can accommodate up to 440 guests. All of our meetings spaces are customizable based on your goals and needs. 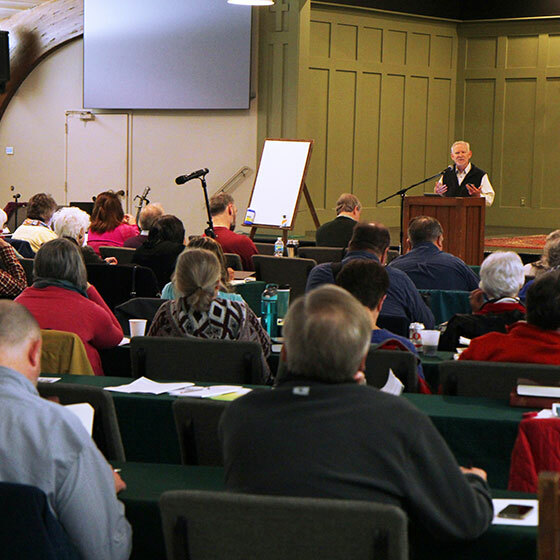 Basic audio/visual set up for your general session is available at no additional charge, with advanced audio/visual equipment and services available for a fee. WiFi is available throughout the Conference & Retreat Center. Breezeway Classrooms (three total) 240 ea. 15 ea. 9 ea. Please contact 828-692-9136 or groupsales@kanuga.org for more information.